Download Free Clean Macbook and iPhone X Mockup. 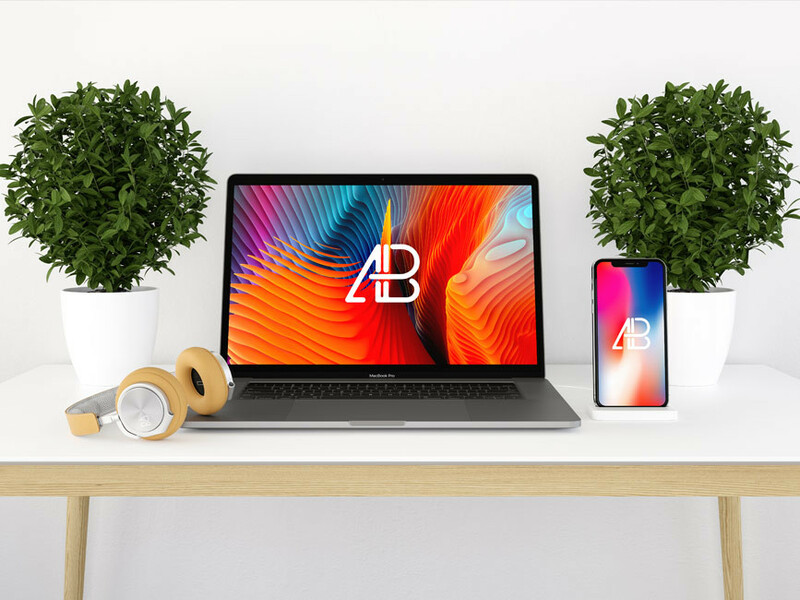 The high quality Macbook and iPhone X Mockup comes as a PSD, it’s based on smart objects making it really easy for you to place your designs. Nice work done by Anthony Boyd Graphics.